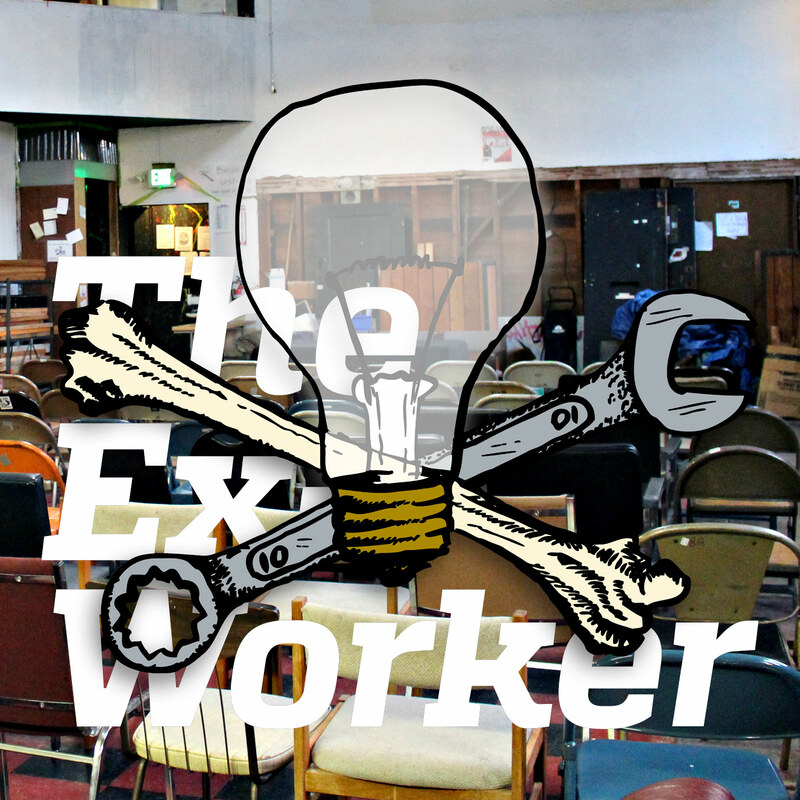 In our 44th episode of the Ex-worker, and our final episode of 2015, we bring you a live audio recording from the last stop of the recently wrapped-up To Change Everything tour, an international panel discussion featuring stories and lessons from participants in some of the better and lesser known uprisings of the last few years. In two months and just over 50 stops, the featured speakers—hailing from Slovenia, Brazil, the Czech Republic and the U.S.—presented their perspectives on topics ranging from the common pitfalls of making demands, the rise of nationalism and fascism, and the importance of solidarity in the face of state repression. Stay tuned to the end of the episode where we propose some ideas for maintaining some of these valuable, face-to-face connections that have been made while on the tour. In addition, we’re releasing this episode in conjunction with the full tour report-back, so make sure you check that out as well. If you missed it, To Change Everything is available in English on the web; in print; in audio; and video. The folks on the tour also kept a blog of some of the cities they stopped in. As we mentioned, this episode of the podcast is being released in conjunction with the tour reportback, featuring tales galore … Check it out! In the question and answer section, Ze mentions the website ParaMudarTudo.com as a map of liberatory and anarchist initiatives taking place in Brazil. It’s not too late to get your perspectives in for the year in review episode, but even if you don’t make it in time we’d still love to hear what you thought and if you have any predictions for next year! Hit us up: podcast [at] crimethinc.com. In the meantime, if you want to reflect on our predictions for this year, check out Episode 33. As we mentioned in the end of the episode, Ex-Workers are hatching a plan for coordinated reading groups between crews in different cities, to keep on engaging with the ideas discussed on the tour and that vitally impact how we conduct our struggles at home. CrimethInc. will be releasing a text in early 2016 synthesizing our critiques of democracy, including historical and theoretical background as well as a litany of contemporary case studies illustrating the limits of democracy within social struggles. We invite comrades across the country to organize reading groups on this text and others; we will help arrange for discussion between groups. Feel free to get in touch if this sounds interesting, and stay posted to the podcast and the CrimethInc. blog for more updates.